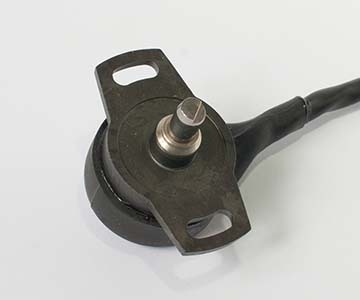 EFI manufactuers a wide range of rotational sensors for throttle, steering and suspension measurement. 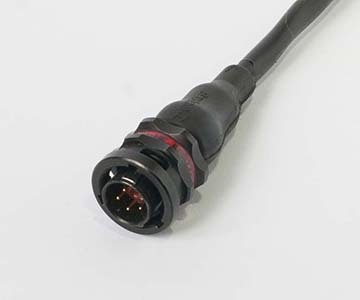 All sensors are tailored to each customers measuring requirements. The housing are highgrade temperature resistant plastic or aluminum that is environmentally sealed and features an Autosport 5 pin connector.